Our approach is to translate mystery and magic into clear-cut instructions, guided by worksheets and exercises. 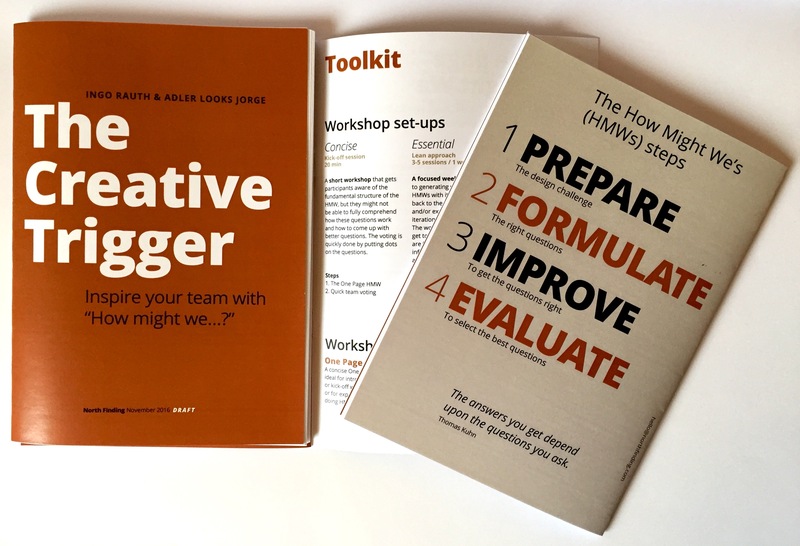 The first booklet is focused on tools to craft your How Might We questions. We start by diving into the background and origins of HMWs. 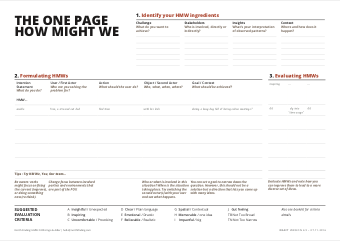 After, we guide you step by step and with examples to help you creating useful HMWs. The worksheets described in the booklet are shared below. Feel free to get in touch with us. We would be grateful to hear how you might have used these tools and if you have any questions or suggestions. We are happy to help. Ingo has been in the field of innovation and design research as well as consulting since 2010. 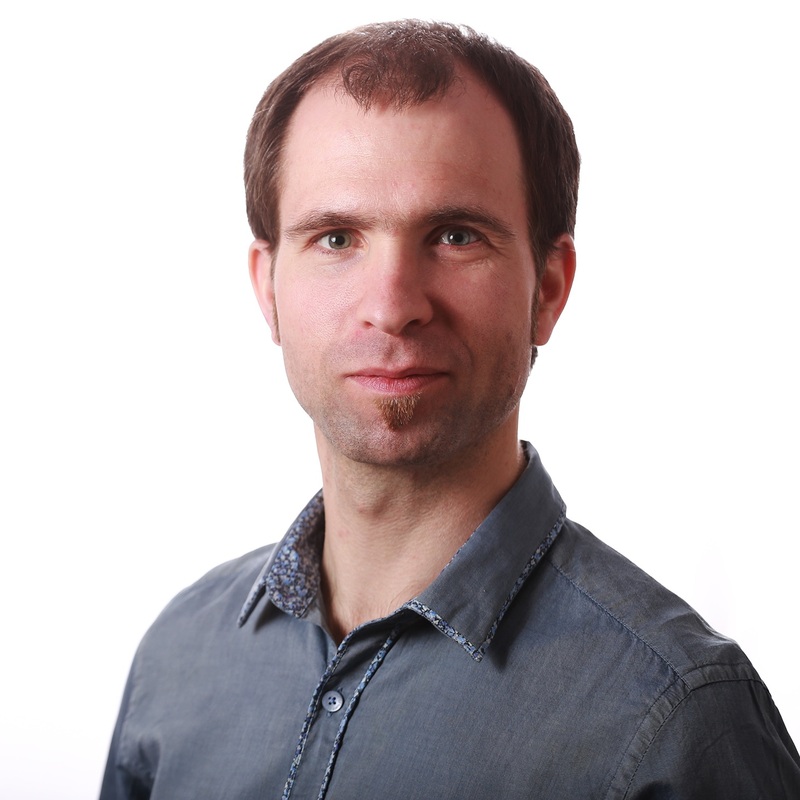 As a noted facilitator he has been teaching design thinking at the d.school in Potsdam, HDK Göteborg, Chalmers University as well as in industry settings. His research interest is focused on large organisations and their use of design as a way to innovate, applying management innovation and translation theory. 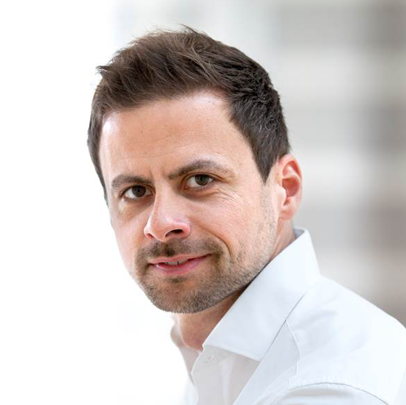 Ingo’s background includes seven years of experience as a design consultant concerned with innovation projects of major companies such as Nokia, Philips and Steelcase. This experience led to his current interest in innovation management research and its practical implications. Adler has a background in technology, design research and strategy. He has led teams and design workshops in companies, such as Philips Design, and consulted start-ups in new product development, design strategy and business models generation. Working internationally, Adler has done interaction design for web-based collaboration tools, multimedia devices, mobile apps and home appliances. His ambition is to challenge and drive organisations to design meaningful offers by taking user and business goals into account. Adler is a certified life coach.